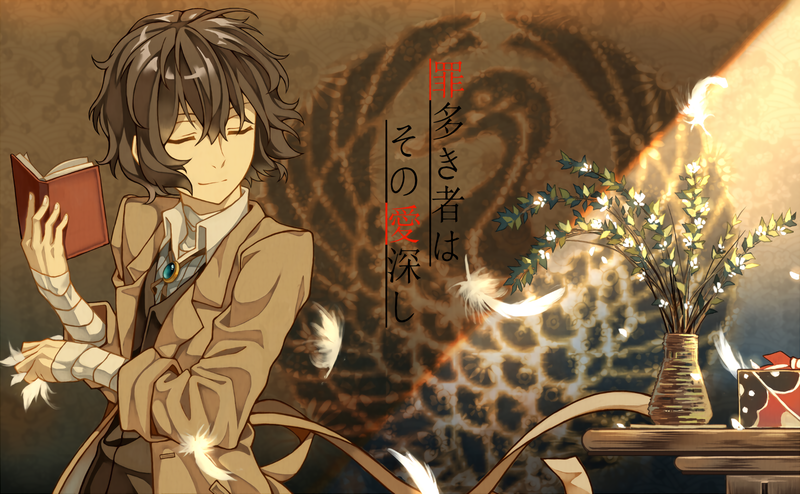 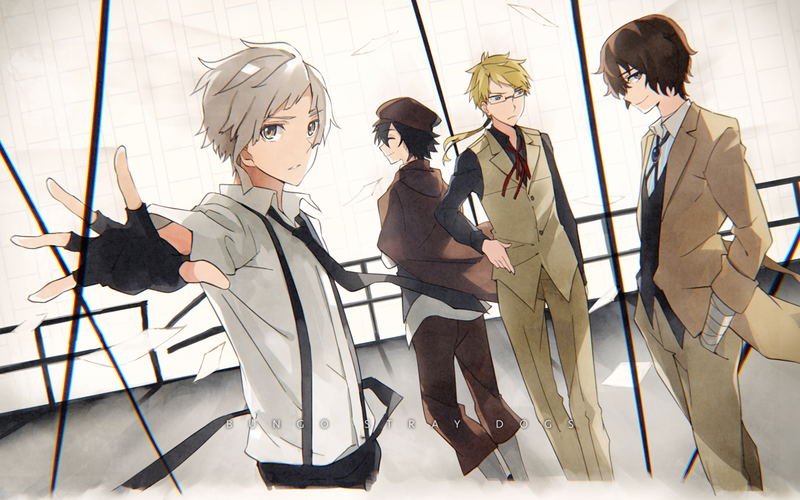 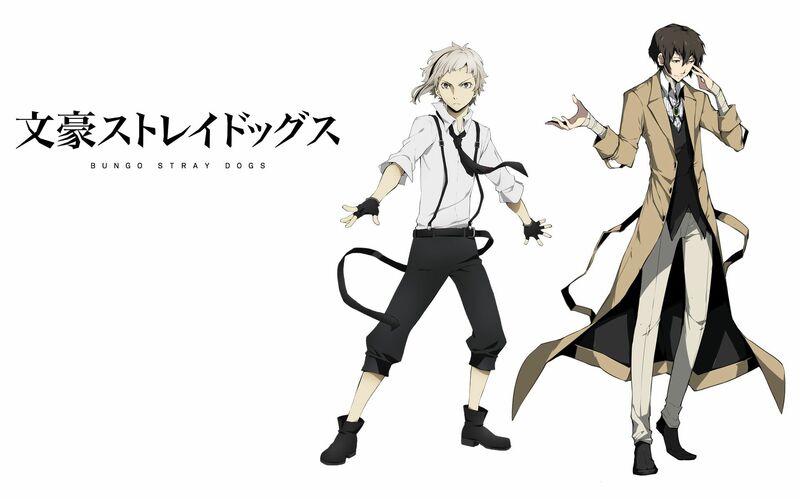 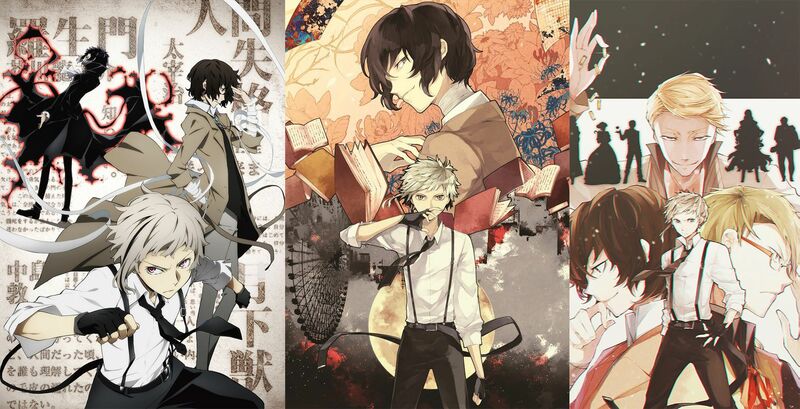 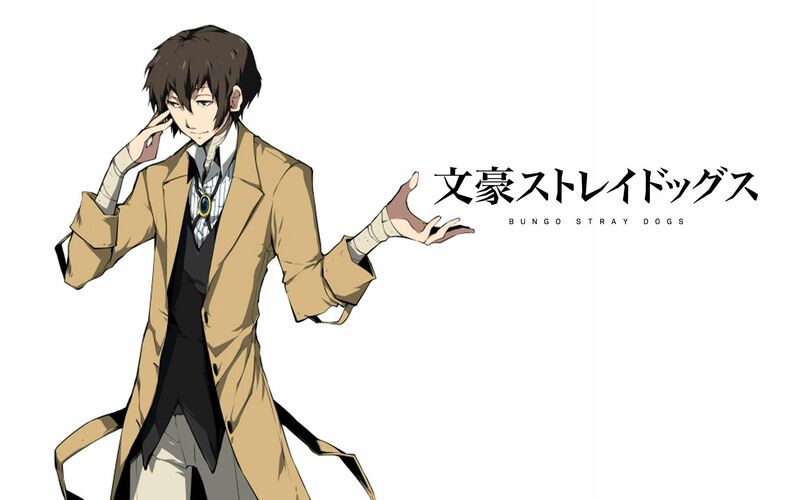 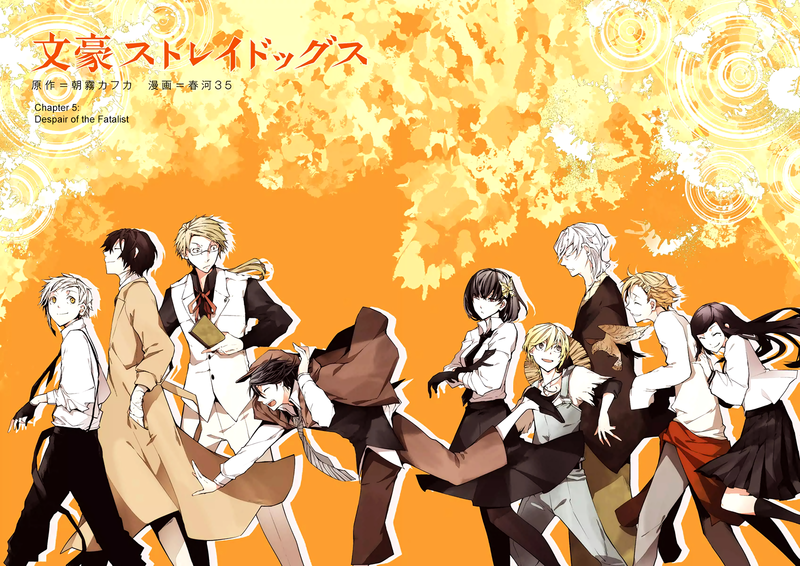 Bungo Stray Dogs (文豪ストレイドッグス Bungō Sutorei Doggusu, lit. 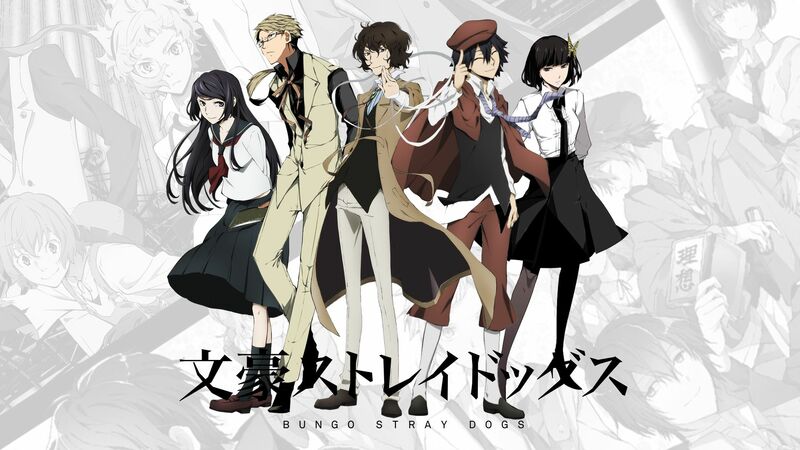 Literary Stray Dogs) is a Japanese manga series written by Kafka Asagiri and illustrated by Sango Harukawa, which has been serialized in the magazine Young Ace since 2012. 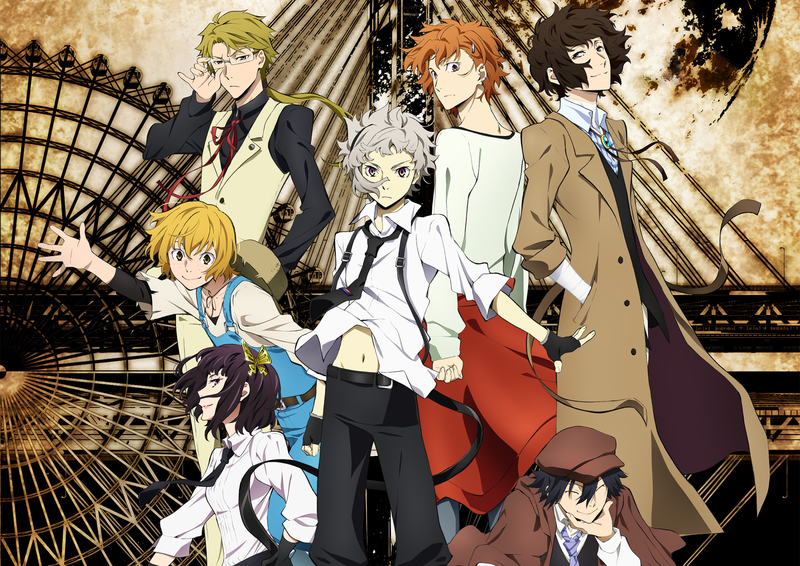 An anime television series adaptation by Bones aired in 2016 in two parts, the first part aired between 7 April 2016 and 23 June 2016, and the second part aired between 6 October 2016 and 22 December 2016. 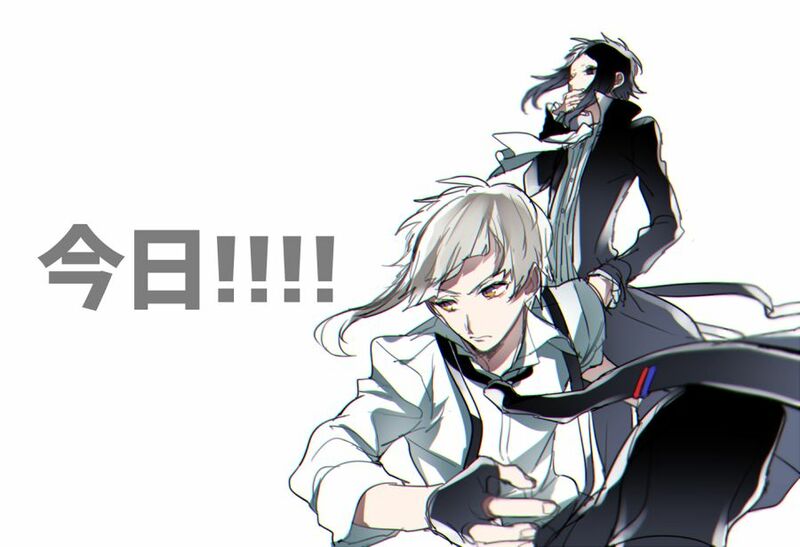 An anime film is scheduled to premiere in Q2 2018. 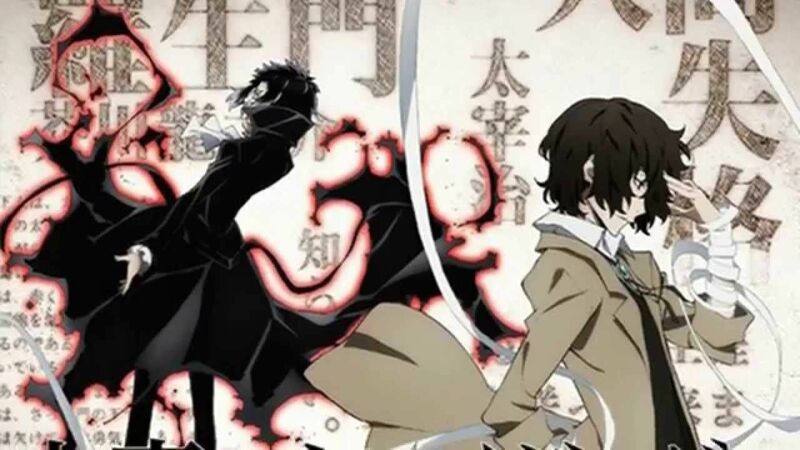 The story centers on individuals who are gifted with super natural powers and use them for different purposes including holding a business, solving mysteries, and carrying out missions assigned by the mafia. 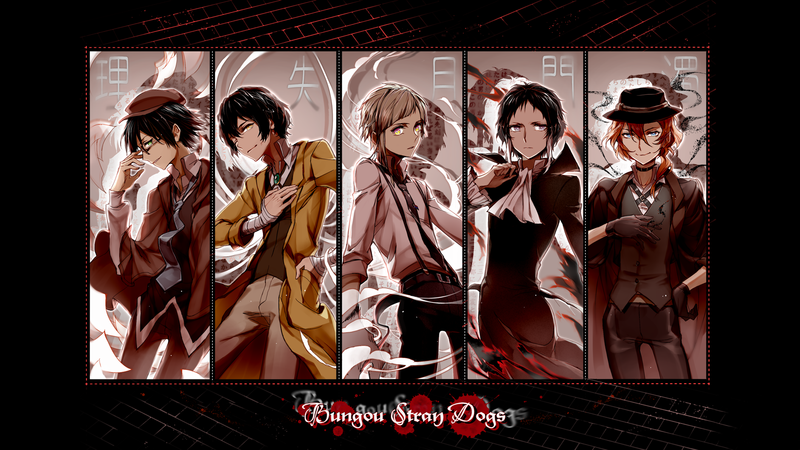 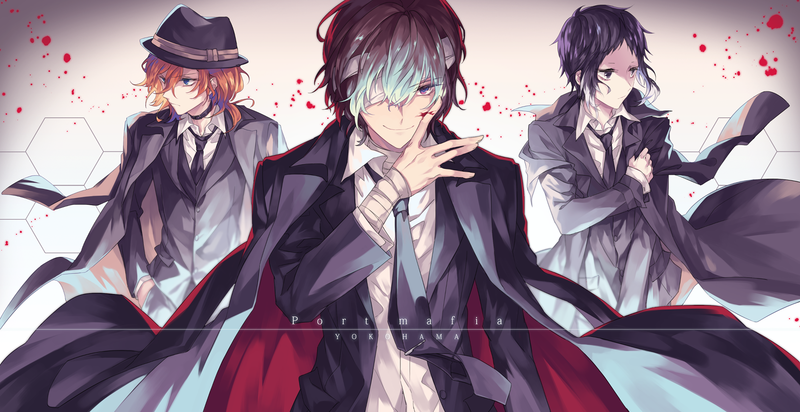 The story mainly follows the members of the “Armed Detective Agency” and their everyday lives.